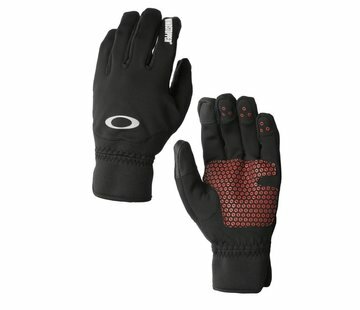 Oakley Roundhouse short glove is now available in store and online. 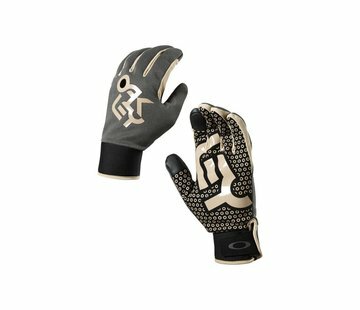 Comfort and protection make the Roundhouse Short Gloves the ones to choose for keeping challenging conditions at bay on the slopes. Moisture and frigid temperatures are no match for the 10K waterproof ottoman outer shell and lightweight Thinsulate™ fill, while a PU palm provides durability and grip. 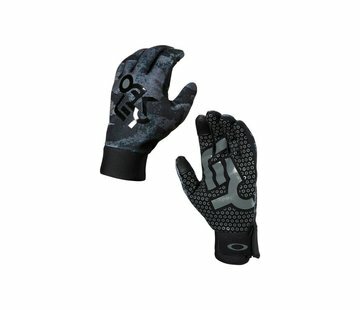 Finished with a hook-and-loop closure for a snug fit, these Oakley gloves have what it takes to keep serious riders going all day.